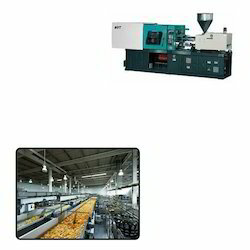 We are offering wide range of Servo Injection Molding Machine for Food Industry. This machine is manufactured using premium quality components and other raw material which are available to client at affordable prices. We are leading manufacturer of Energy Efficient Injection Molding Machine. By this technology electricity can be saved upto 55%. 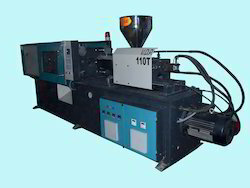 We are offering wide range of Servo Injection Molding Machine for Food Industry. This machine is manufactured using premium quality components and other raw material with the help of our skilled professionals. Apart from this, clients can avail this range from us at affordable price. Looking for Servo Injection Molding Machine for Food Industry ?